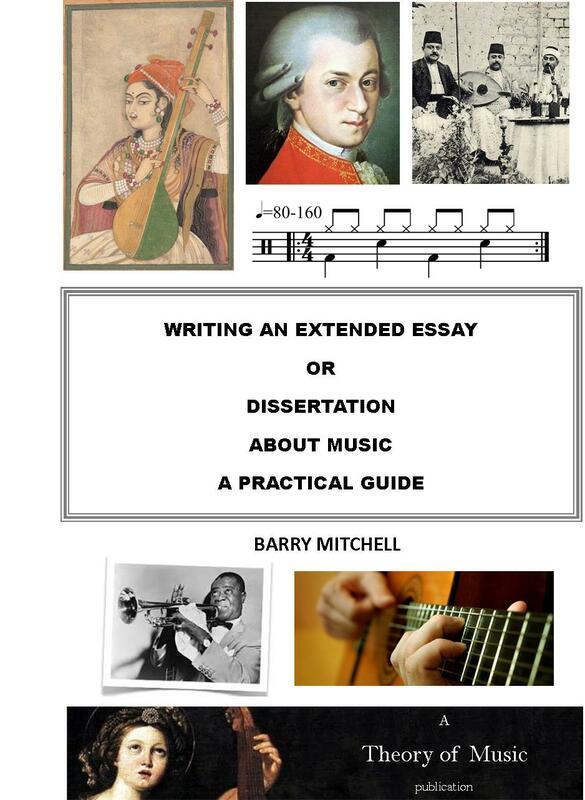 This book is a practical guide to writing a dissertation or extended essay about music. It focuses on the points that will help you write a good essay. It is practical because the focus is on what you should do. There are action points and checklists to help you make sure you are doing the right things in your essay. You will learn about how to avoid common mistakes which, if you make them, will lower the mark you get for your essay. 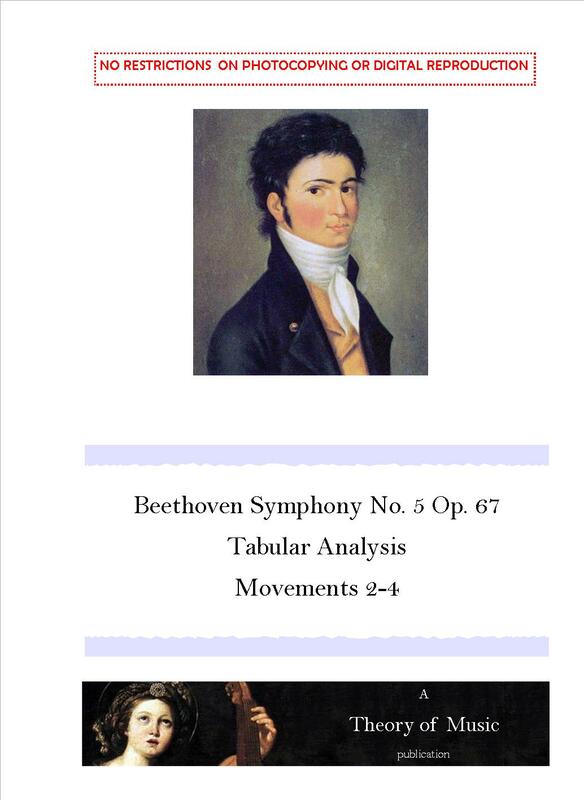 This guide is about writing an essay about music. It is not a general guide to essay writing, though students writing about other subjects may find it of use. Quite a lot of this guide is devoted to how to design a good question. This is because a good question is absolutely essential if you are to score good marks for your essay. The main cause of an essay losing marks is a badly-designed question. If you get the question right you have a very good chance of writing a high-scoring extended essay. This guide is aimed at pre-university level students. If you are a 16-18 year old writing an extended essay about music then this guide is suitable for you. I have assumed you are writing an essay of 3000-5000 words. 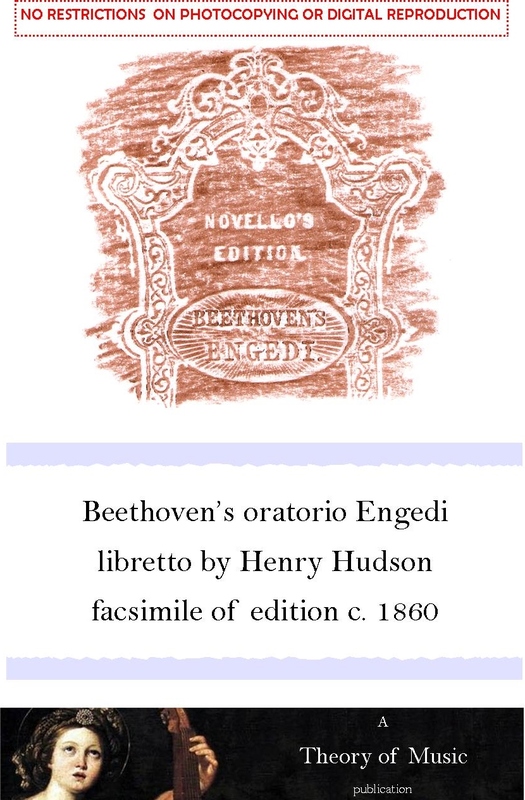 Beethoven’s Engedi facsimile of c. 1860 edition. English translations of the poems of Franz Schubert’s Die Winterreise and Die schöne Müllerin and the German texts as set by Schubert. The German texts are taken from Series 20 (Leider und Gesänge) of Franz Schubert’s Werke, Kritisch durchgesehene Gesammtausgabe, Brietkopf & Härtel, Leipzig, 1895. A Creative Commons Licence which entitles the purchaser of this book to use and adapt the translations and synopses in any context and in any media, commercial or noncommercial. The German texts are in the public domain. 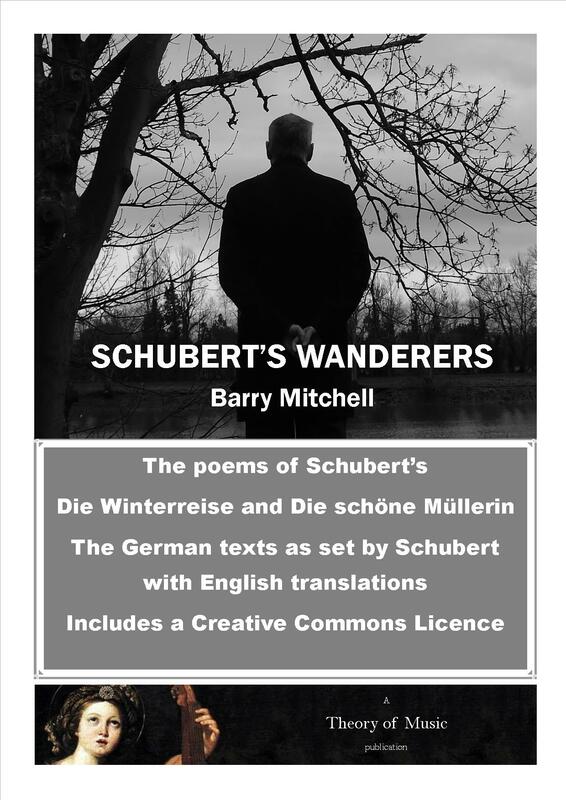 Schubert’s Wanderers is available on Amazon.co.uk and in most Amazon online stores worldwide. In March 2006 I travelled with my wife Alison by bus and ferry from Nafplio in Greece to Venice. I kept a diary of the trip and this book is based on my diary. Most of the diary is devoted to our experiences of visiting Venice as tourists so if you have never been to Venice before the book will give a reasonably good indication of what to expect. I describe visits to some of the main tourist destinations in Venice such as St Mark’s basilica and the Doge’s Palace, as well as visits to various cafés and restaurants including the famous Café Florian. 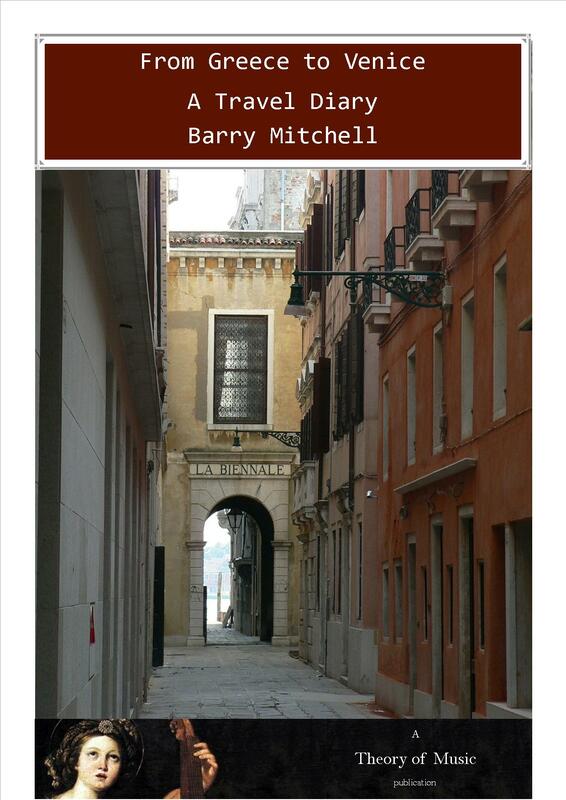 From Greece to Venice a Travel Diary is available for Kindle from Amazon. How difficult would it be to drive from Greece to the UK? This book will show you that it isn’t really that difficult. You don’t even have to have a high-powered car: we made the journey in our little Hyundai Getz. Our journey took us from the east coast of Greece, just south of Athens, to Patras in the Gulf of Corinth where we got the ferry to Ancona in Italy. From Ancona we drove to Siena where we stopped off for a few days; then on to Rapallo on the Italian Riviera. We drove through the Mont Blanc tunnel to Chamonix Mont Blanc then up through France via Mâcon and Chartres. We got the ferry from Le Havre to Portsmouth and so arrived in the UK. We made this journey in 2006 and this book is my travel diary. 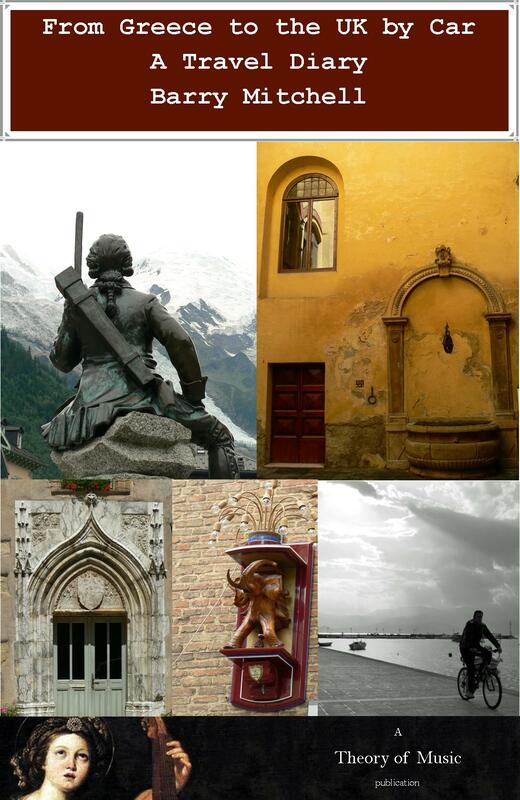 It is also partly a photo journal as there are some photos of places we visited along the way. However, this is not a travel guide but a very personal account of the journey. But if you are interested in travelling in Greece or Italy I hope you will find something of interest in this book. We stayed longest in Siena and Rapallo and so most space is devoted to those two places. You can read why, if you are visiting the area, I would recommend staying in Siena instead of Florence. There is also some information that you might find more or less useful. How much would you spend on road tolls on a trip like this? What is the most popular miniature dog in Siena? How long do you have to queue to get into the Uffizi? How can you avoid the queue for the Uffizi? What clothes designer was favoured by the Portofino yacht set? All these questions – and more – are answered in this book. A list of places visited during the journey. Ancona, Siena, Florence, San Gimignano, Rapallo, Portofino. Chamonix Mont Blanc, Mâcon, Cluny, Chartres, Le Havre. From Greece to the UK by Car A Travel Diary is available for kindle from Amazon.